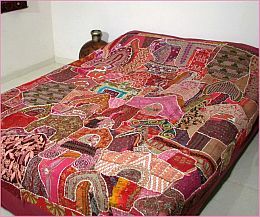 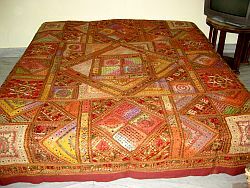 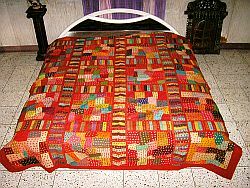 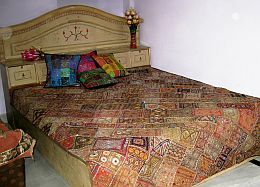 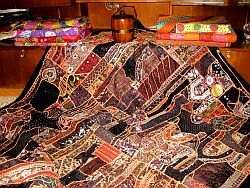 More Details:- Bohemian exotic handmade Embroidered patch Work all over the bedspread. 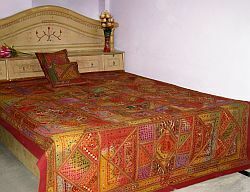 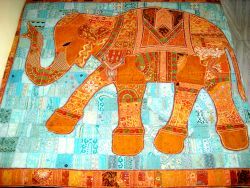 The amazing and sheer amount of embroidery makes this design one of best home decorative offered by us. 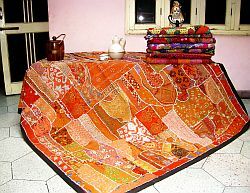 Do ask for more details to create a unique and exclusive collection for your store.